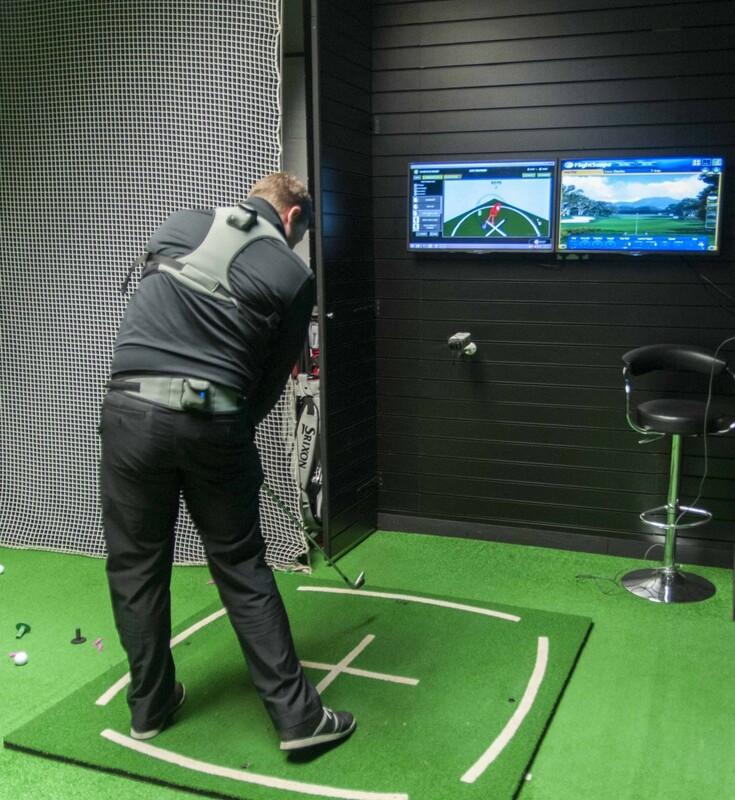 Measure – K-Vest allows us to measure your movement patterns in greater detail than the fastest video cameras on the market. Movement patterns are captured via powerful wireless 3d sensors. 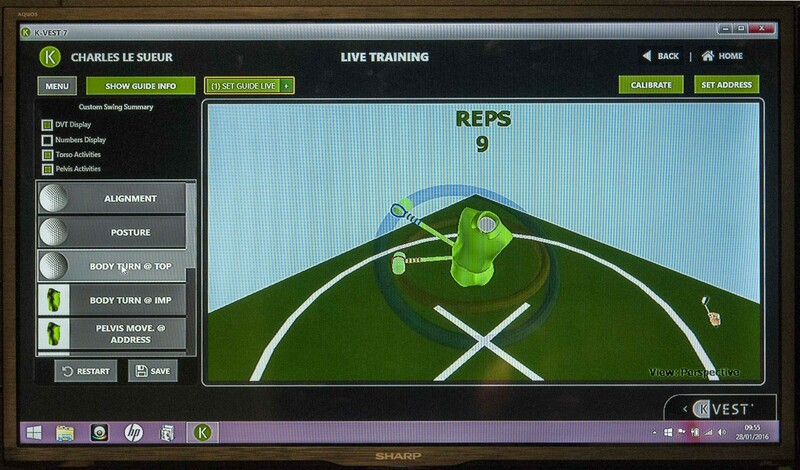 Coach – The software provides intuitive biofeedback that allows us to coach you new skills and movement patterns. Every time you get into the correct position, not only will the computer screen change colour but you will also hear music.